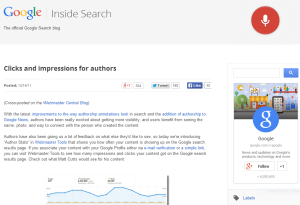 Google’s initiative to feature profile pic and circle count of authors in search results has suddenly been discontinued. 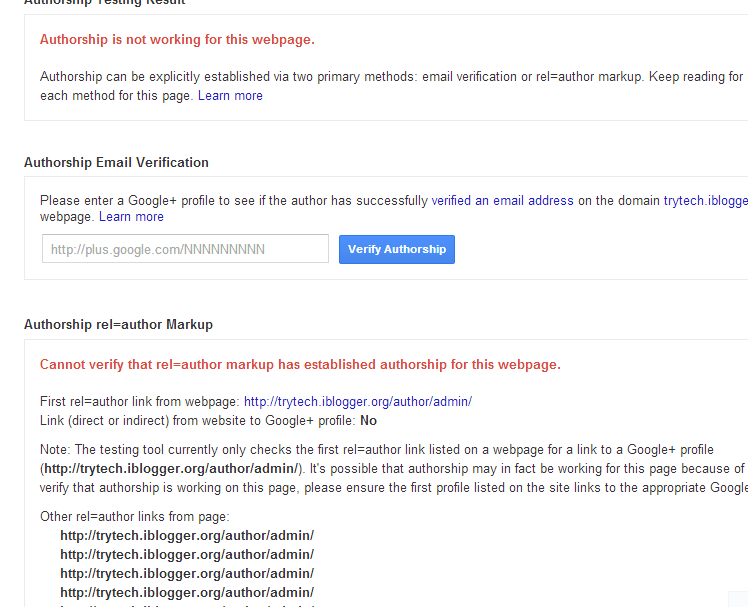 For the past two years, Google has been actively persuading publishers and authors to join their program called “Google Authorship”. He further adds, albeit a few comforting words, that click behavior has remained unchanged between the old design of profile pics and the new uncluttered design. 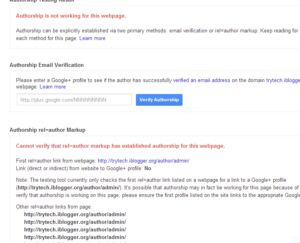 Detailed post explaining why changes have been made to authorship. Obviously the reduced real estate for mobile devices must be weighing heavily on the mind of Google. No point in confusing the readers between ads and profile pics and which will ultimatelyharm revenue. So as Google contemplates what to do next, we might as well complete this important activity. I have just finished doing it for my website http://soonev.com and it was painfully agonizing. Because your output/result will be analyzed by a crawler, and we all know how moody they are. There are two methods of verification of ownership. You will need the following, flagged as essential by Google. 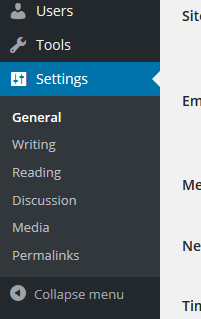 Filled up details in various fields of your profile. 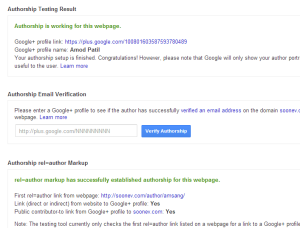 EMAIL Verification Method is the primary method to establish your authorship credentials. IMP NOTE. Only email address of the domain where your content is hosted is acceptable. Which means if you website is http://soonev.com then email address has to be something@soonev.com which should be pretty simple for a self-hosted website. And something has to be the name of the author. The name has to match the one provided in Google+ profile. And each article needs to have the name of the author along with the content. 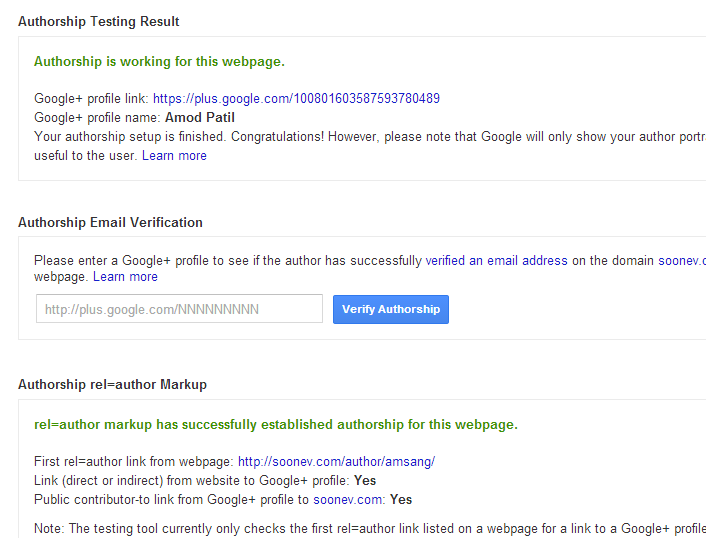 You will receive mail asking for verification of your authorship request. 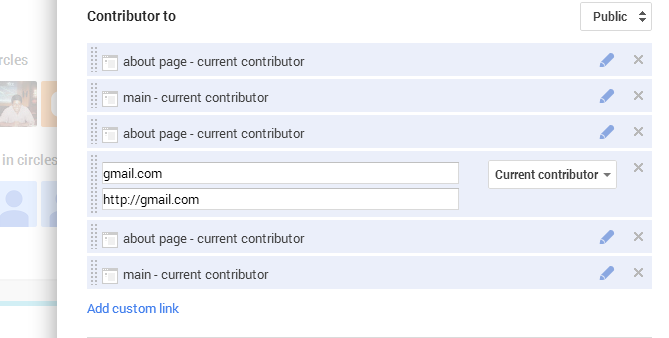 After verification, the email address will appear as an entry in the Contributor subsection of Links in your Google+ profile. 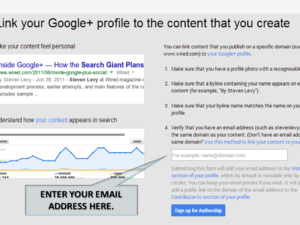 LINKING CONTENT to Google + method should only be resorted to if you are unable to go through with the first one. The most common reason would be not having email address the same as your domain. I have omitted “Google” from the final URL since I did not want the same to be visible anywhere on my website. This link needs to be placed anywhere where the Google crawlers have easy access to. Remember rel=author part is very important and Google searches for it. 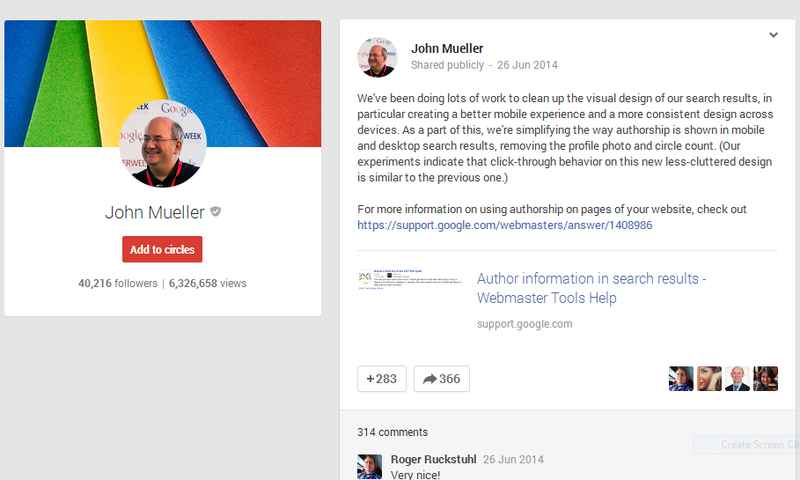 Open your Google + profile and go to links. 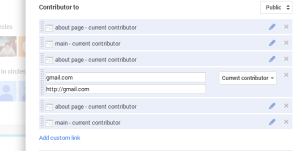 Under the ‘Contributor to’ subsection click on Add Custom Link and insert the URL of your website and save it. Use Structured Data Testing Tools to check the results. 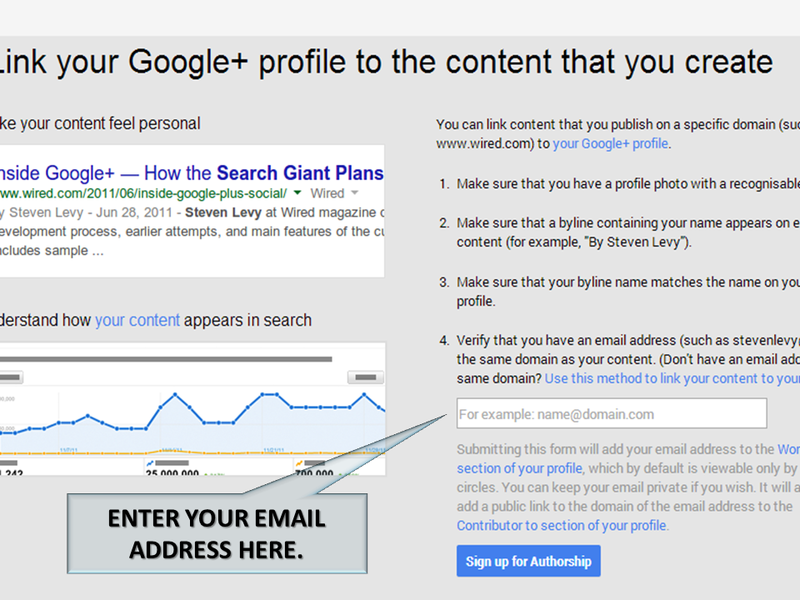 You may even verify if your profile pic is still appearing in search results. As Google has pointed that the withdrawal will be in a phased manner. This is, but not the end of things. In the next Part we shall cover rel=publisher. Grate, people gonna love the way you write. No matter what topic you are writing, helpful post for newbie who are struggling showing their name in index. Both was new information to me. And I have put it to use immediately. Keep up the good work. Thanks for such kind words, much appreciated. Glad you liked my articles.